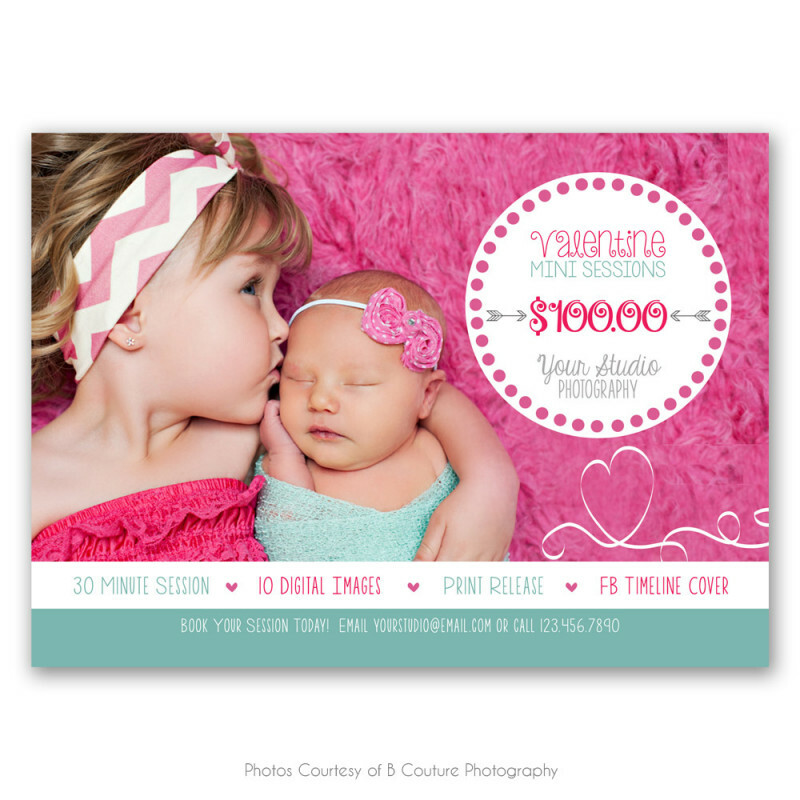 This 5x7 Digital Marketing Board is perfect for promoting your mini-sessions and special offers. You can easily use it as a flyer, postcard, photo newsletter, or blog board. Save time and work with our easy-to-use, fun designs.